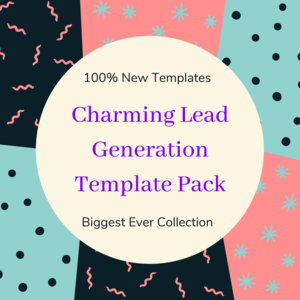 A set of useful and tested email templates that work. Booking sales calls / meetings. Getting as many job interviews as you want. Getting people to events / seminars. My Direct Mail -> Email Follow-up template. LinkedIn Invite / Follow-up templates. 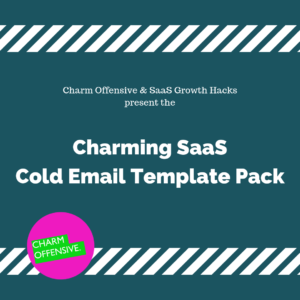 BONUS: An 8 part cold email sequence – 1 initial email, 7 amusing & effective follow-ups.